Images of Machu Picchu make quite a first impression of this South American nation. This captivating country will give you many reasons to visit but no doubt, this ancient site high in the Andes is the crown jewel. Perfect for a family vacation or a solo backpacking trip, it's an affordable bucket list scratch off. 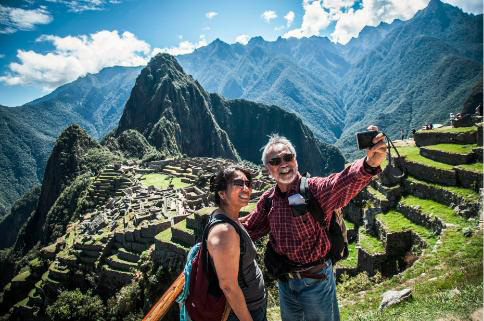 Book this 7 Day 6 Night Escorted tour on any of its 9 departure dates in 2016 and you'll be rewarded with breathtaking scenery, amazing ancient terraces cut out of the mountains, vibrant cultural experiences and warm Peruvian hospitality. Sign up today, these dates will sell out. Stay tuned for more Peru packages! Coming Soon!